It’s one of the most important steps you’ll have to take. By choosing a wrong target, you’re basically signing your death sentence. In fact, by not knowing how to target, you’re risking profitability and that’s a shame isn’t it? Moreover, you don’t wanna be the guy who gets conversions but doesn’t try to increase the amount of good quality traffic. Low-performing features can also give you some of that cool money. Cutting segments should be your last resort. A Media Buyer that takes pride in his profession must always leave sweat and tears before he gives up! That being said, you should know that the available options to target campaigns depend on where you buy traffic. Some ad-networks are easy to work with and only allow simple options (the basic targeting) but others allow you to explore way deeper, getting to take advantage of an array of different features. This is the most common target you’ll find. It’s related to general characteristics of the campaign like the geo targeting (can be country, region, state, etc. ), the format sizes/banner sizes you promote or the categories related to your traffic. You need to keep in mind that choosing an operator, a category, a traffic source, devices, etc have a huge impact on your results. Everything is connected and you must be aware and be fast to understand your global and specific performances. Choosing between Wi-Fi or Carrier traffic will be an important decision. Wi-Fi is usually cheaper and you’ll get big volumes. The Carrier’s performance is usually better than Wi-Fi’s. However, it’s much more expensive. Be careful with the Carrier targeting as the performances, volumes and prices change a lot for different operators. 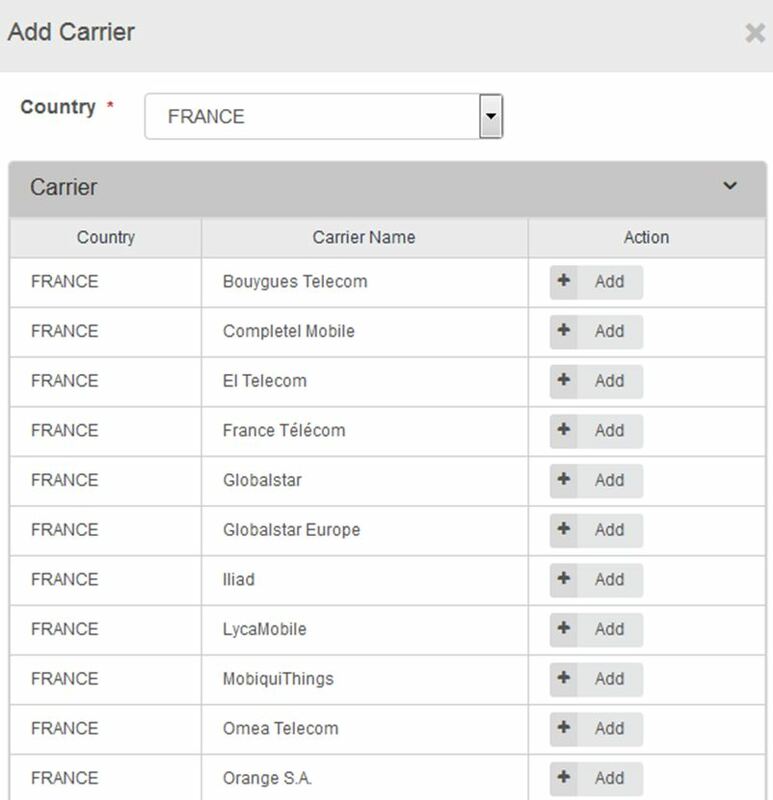 Now imagine that you choose all the carriers in a specific country. The global performance is negative but one carrier can be doing all the profit you have. We should analyze the performance by carrier. If the performances are similar we can work with them in the same campaign. If they are not you can always duplicate the campaign and split the carriers to work properly each one of them. For each carrier we should understand how much we can bid, what are the profitable OS, the best websites, etc. Don’t forget that tablets are also mobile devices and the performances are good as well. The biggest OS usually is Android but you must find, for each country, what are the best OS in the moment and its traffic. First you must have volume and then you must find quality. If you notice a huge difference between performances you can always split OS per campaign and adjust your options. Take in consideration that you need to cross-match OS, devices and Browsers. If you select only iOS for your campaign, you cannot forget to have both iPhone on the devices and Safari on the browser. For an Android-only campaign, iOS banners should have a lower performance (check our article about Banner Optimization). Remember to adjust your devices target according to the offers characteristics. The offers characteristics have always a huge impact in browser’s and device’s performance. The way we present the offer to our visitors will promote well or not our offers. That’s why it’s important to have specific stats per browser or device in order to optimize and don’t discard data in any feature. Target categories will decide in which websites or segments of websites the offers will be promoted. Imagine a dating offer for straight couples promoted in gay websites. The performance should be bad. This kind of strategies can be adopted to gain an advantage in a competitive market like this. Promote only specific categories and adjust the banners can bring good results! Languages are another feature that we should adapt to campaign region. Belgium for example is a country where you can find French, Dutch and German languages. Don’t limit your campaign just to the main language. You can even select all languages and then analyze each performance. Choosing a source traffic like Video Content Websites or Picture and Galleries will segment the type of websites where your campaigns will run. These options have direct impact in your performance if the banners are not working properly. For example: You won’t have a good performance if you choose text banners (like “download now”) running in Pictures and Galleries websites where you’ll only found images. A text banner or a fake play button should have a better performance in front of a video content. This option it’s an interesting feature. A campaign doesn’t have the same performance in every hour of the day. It depends on your offers and target characteristics. An adult offer will have more volume and usually better performance in last hours of the day. Analyzing the performance per hour can make a difference when you don’t have the possibility to reach top position all day long. Choosing a bigger bid and run the campaign only on specific hours will minimize costs and try to get the best performance. Allows you to target or exclude users who have reach already to your campaign. 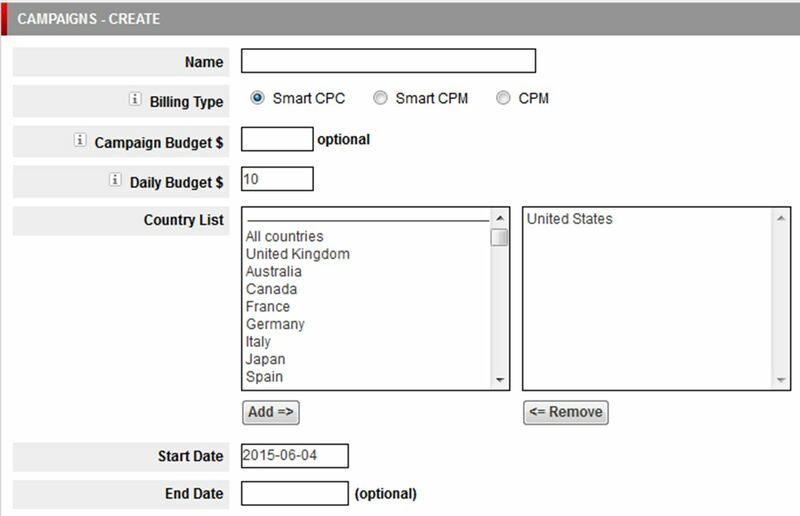 Here you have various options to target your campaigns and the possibility to use different features in different ad networks. The next step is to collect data and understand if your target is well done. Don’t choose to target narrowly because data is gold. Testing new targets is very important to achieve success and increase your gains. A new carrier, a new device can make a difference in your results. 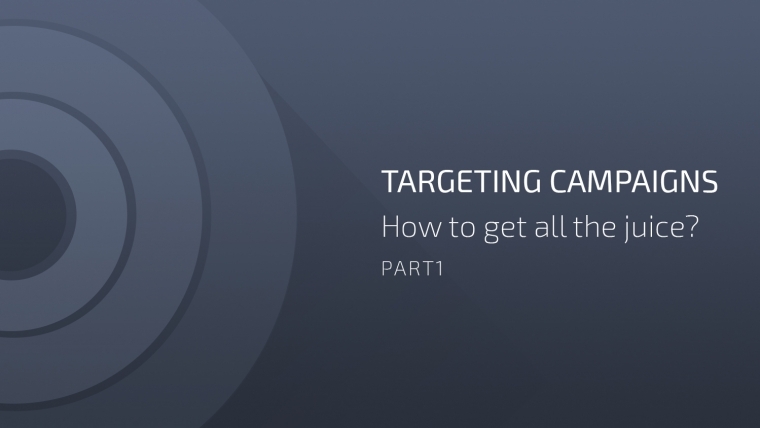 Now that you know the biggest part of the available options to target your campaigns you must learn how to analyze and treat the data you get.